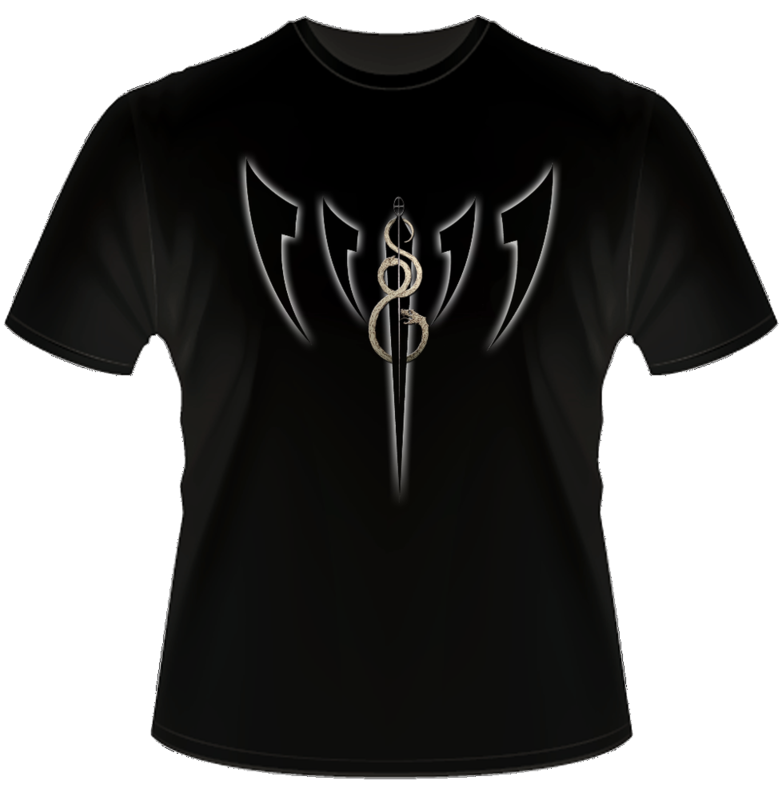 Seraph Sin are a four piece industrial metal band hailing from Scotland, founded by Gabriel Lennox. The fast paced and visceral quartet have been making a name for themselves with several high profile tours, from working with Rico (Gary Numan) Two tours with Hanzel and Gretyl now completed and a second tour with the industrial legend Mortiis from Finland, this time joined by the genre pioneering PIG. The band combine industrial metal, punk, prog and even flares of jazz, all layered with synths, rock guitars, bone crushing drums, pulsing bass and vocals which range from angelic to snarling rage. After a successful tour with Hanzel und Gretyl the band launched an Indiegogo crowdfunding campaign to help the with the cost of touring with Mortiis; through the generosity of their fans this target was met in 23 hours and in fact reached double the figure the band asked for. Seraph Sin hit the road with Mortiis, where they received nothing but praise from critics and fans alike. 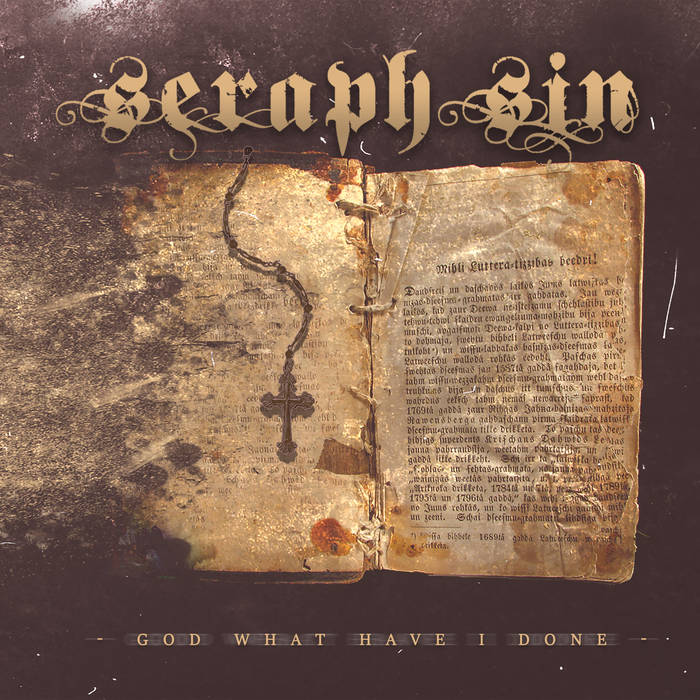 Seraph Sin have already played and worked with acts including Static X, KMFDM, Alec Empire, 3 Teeth, Queen Adreena, Eric 13 (Combichrist) and Wayne Hussey (The Mission). They then had not one, but three of their songs used by the hugely successful Insane Championship Wrestling as intros for their wrestlers, as well as the intro music for their popular weekly show. Their debut EP “God What Have I Done” showcases the band’s harder edge while at the same time outlining their depth and willingness to try new things not traditionally perceived to part of the industrial genre. “very much awaited by the audience and had their own fan base. They were Seraph Sin, a four piece industrial metal band. They popped to the stage with quite an energy and speed and vocalist Gabriel Lennox started pouring out the emotions from the very first song.